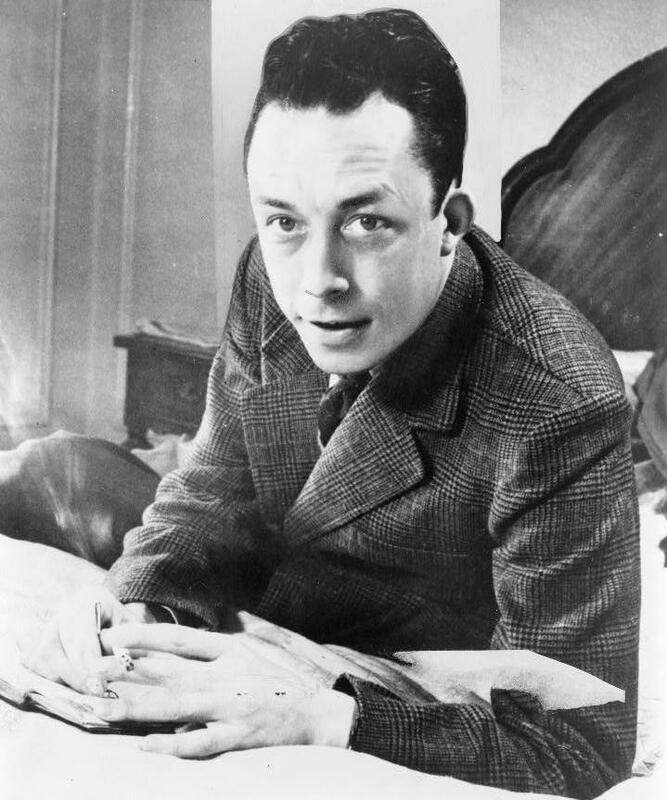 Albert Camus was not an existentialist. He’d have been the first one to tell you that. He was mates with quite a few members of that tribe, but he never considered himself one of their number. Nevertheless, his works – especially “The Stranger”,”The Plague” and “The Myth of Sisyphus” – are often considered to parts of the existentialist canon (insofar as such a thing can be considered to exist). Camus was only 46 when he died, in an unfortunate car accident that also claimed the life of his publisher, Michel Gallimard, who was driving the car at the time. His death was a great loss to the development of philosophy in the twentieth century. under the digital ID cph.3c08028. Tagged 1960, Albert Camus, Done Too Soon, existentialism, Jan 4, Neil Diamond.